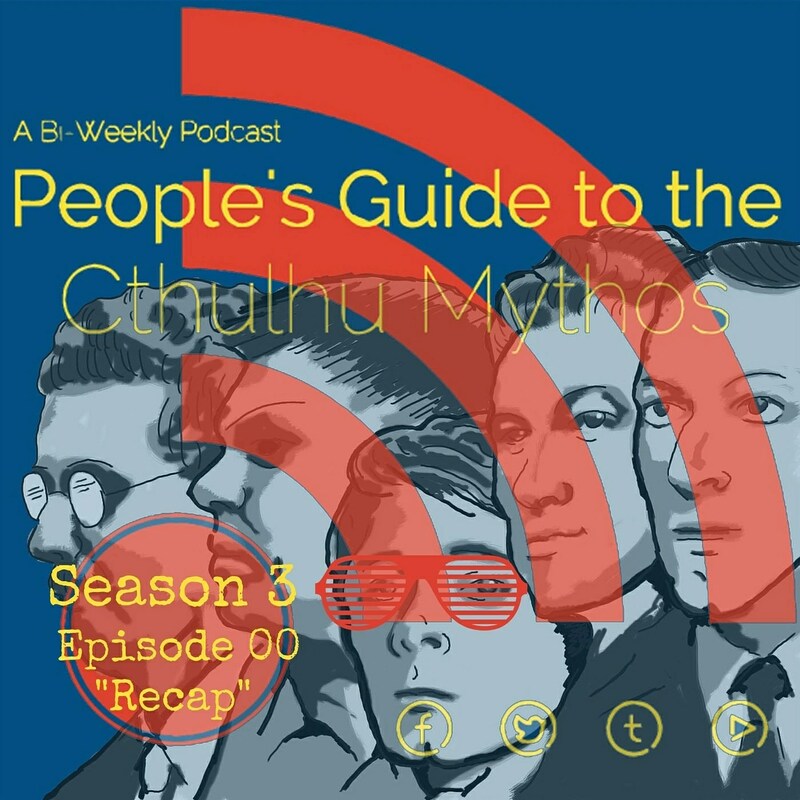 A recap of what is going on in the Cthulhu Mythos timeline. We are sponsored by Audible. I recommend their Lovecraft and horror collections.